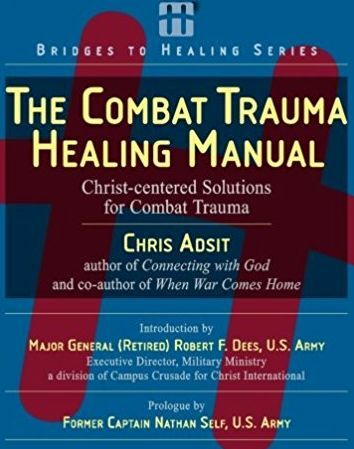 This group uses The Combat Trauma Healing Manual to provide spiritual tools for struggles with Post Traumatic Stress Disorder that combine insights from the medical and psychiatric communities with the timeless principles of God’s Word. This group meets on Saturdays, 3:00-4:30pm and begins March 24 at Oak Hills Church- Crownridge. Click "More Info" above & Follow the link to register for this PTSD Support group.